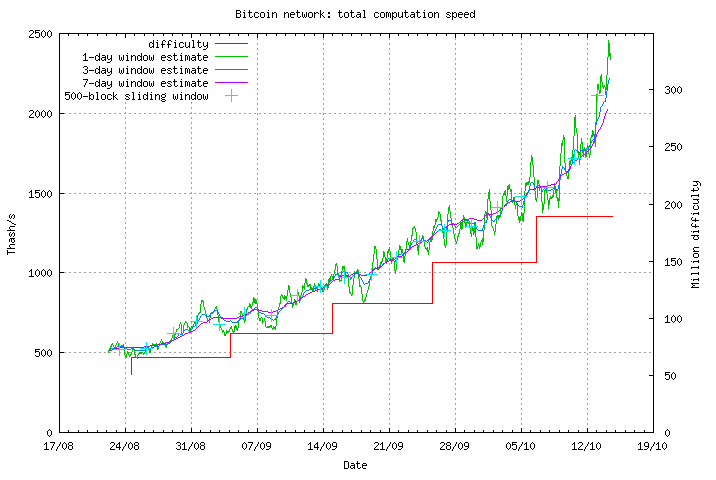 In September 2013 the bitcoin network reached another incredible limit - the total network hashrate was over 1 Petahash/s (1000 Thash/s). During the next month the hashrate doubled - now it's over 2 Petahash/s (2000 Thash/s). 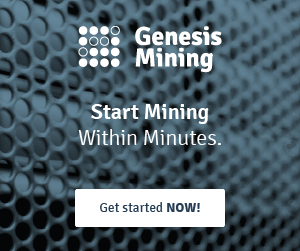 The main reason for this is growing number of ASIC devices.